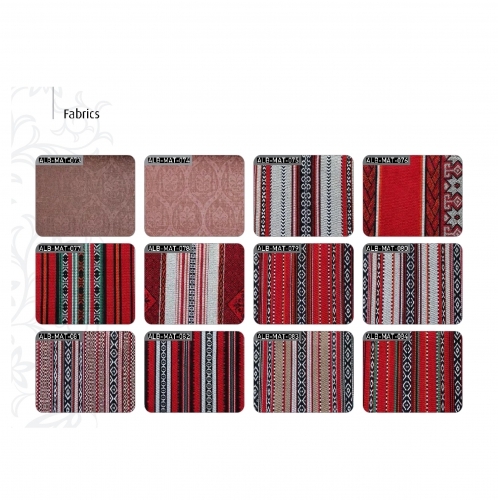 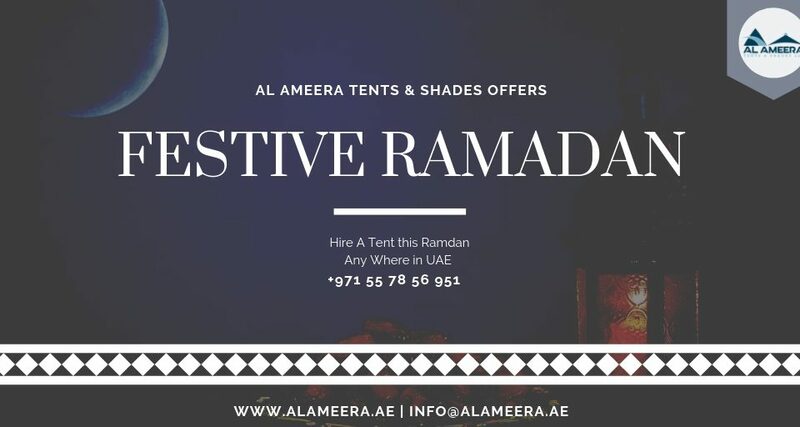 Arabic Tent is a specialized field of Tent & Shades. 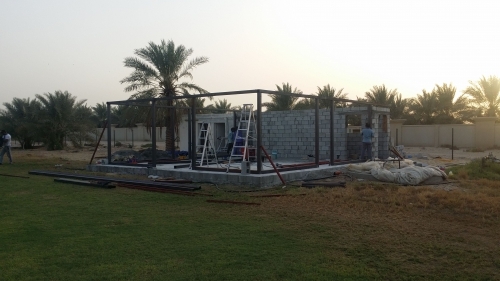 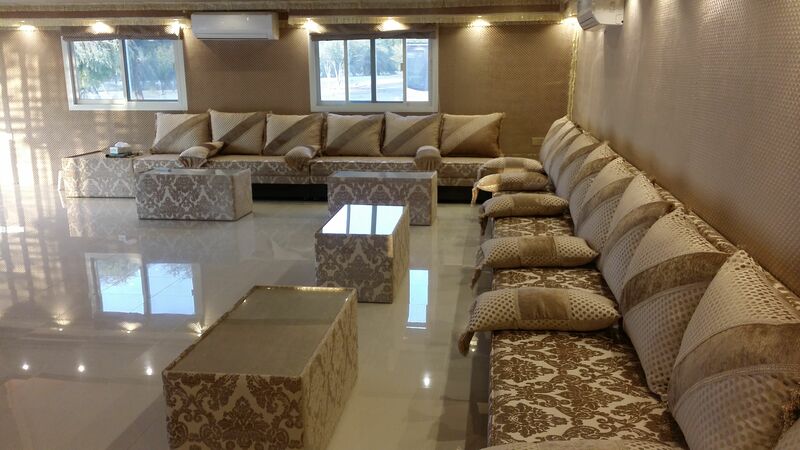 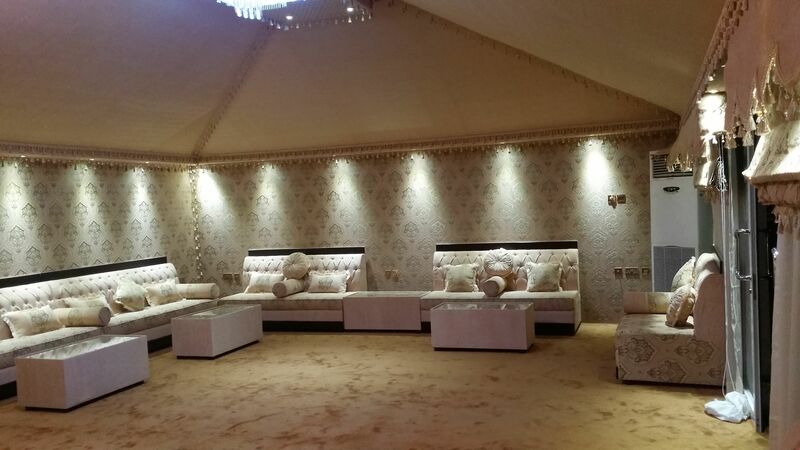 We provide best quality Arabic Tents with beautiful traditional Arabic interior. 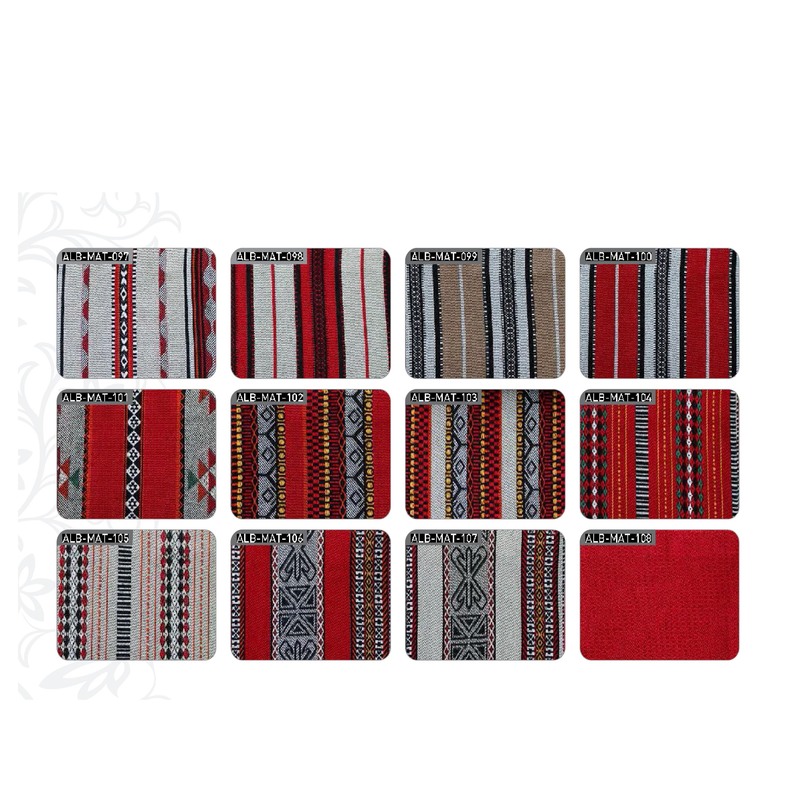 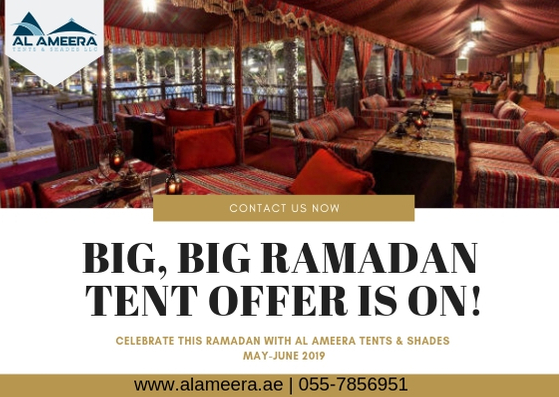 Arabic tent can be made of a wide range of fabric and materials such as PVC, knitted shade cloth (HDPE) cotton canvas, bait sha’ar (goat hair), wood, fiber glass and aluminum. 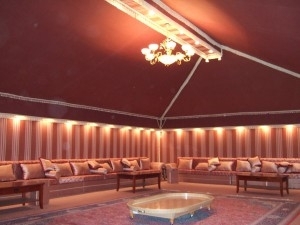 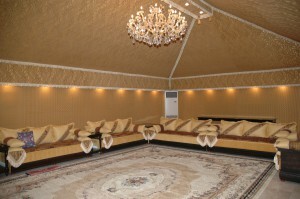 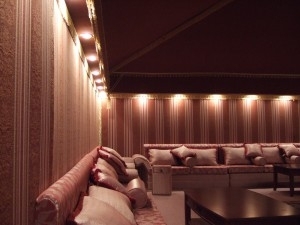 Arabian Tent is the Traditional Tent in UAE, it combines the styles of Arab splendid past and advanced future. 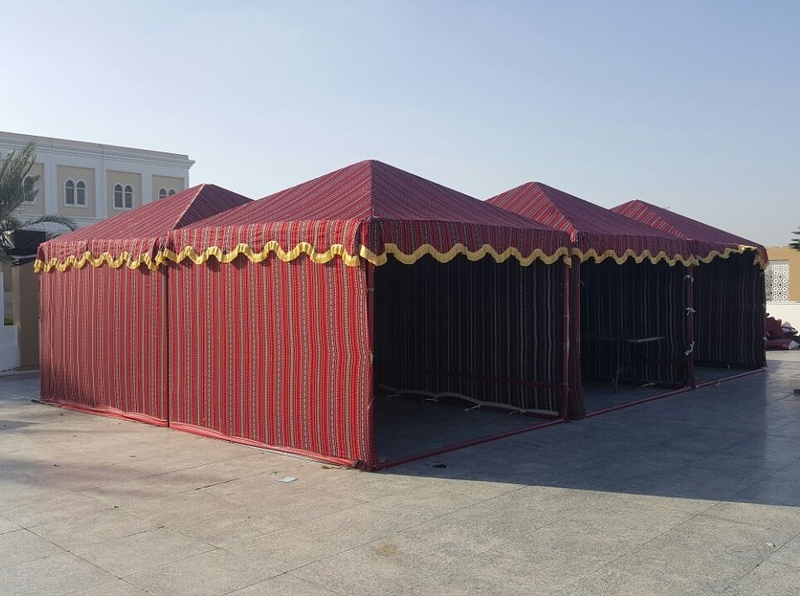 Arabic Tents are available in different measurements and customized shapes so they can be installed at any place even those shapes that are considered out of the ordinary and for specific tastes. 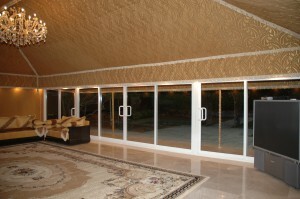 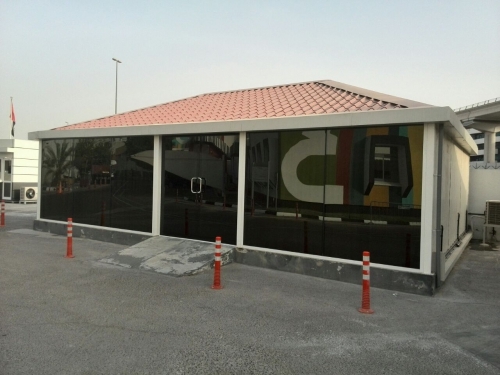 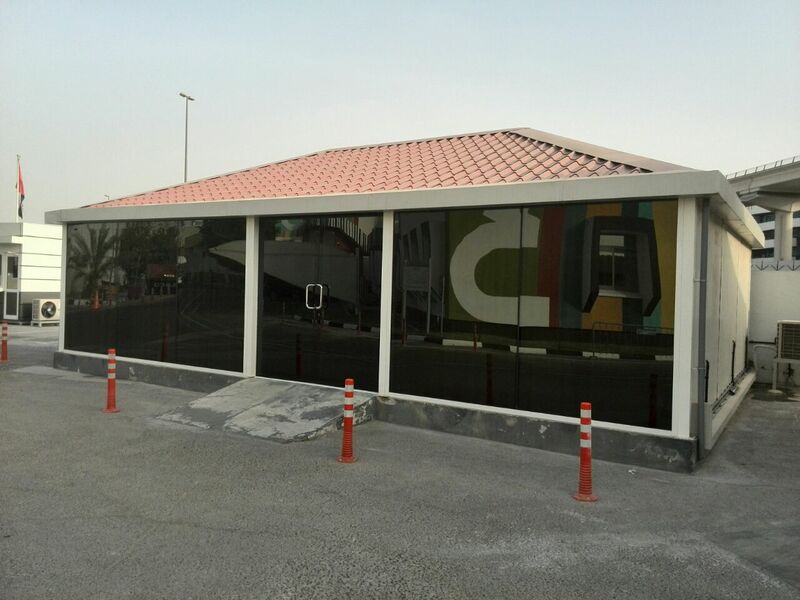 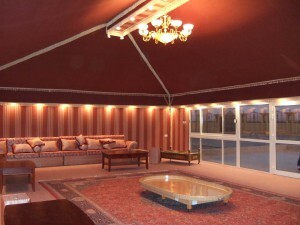 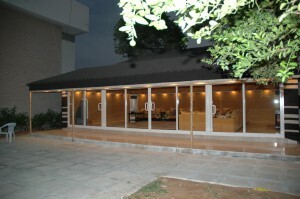 Exterior of the Arabic tent can be as desired by the client. 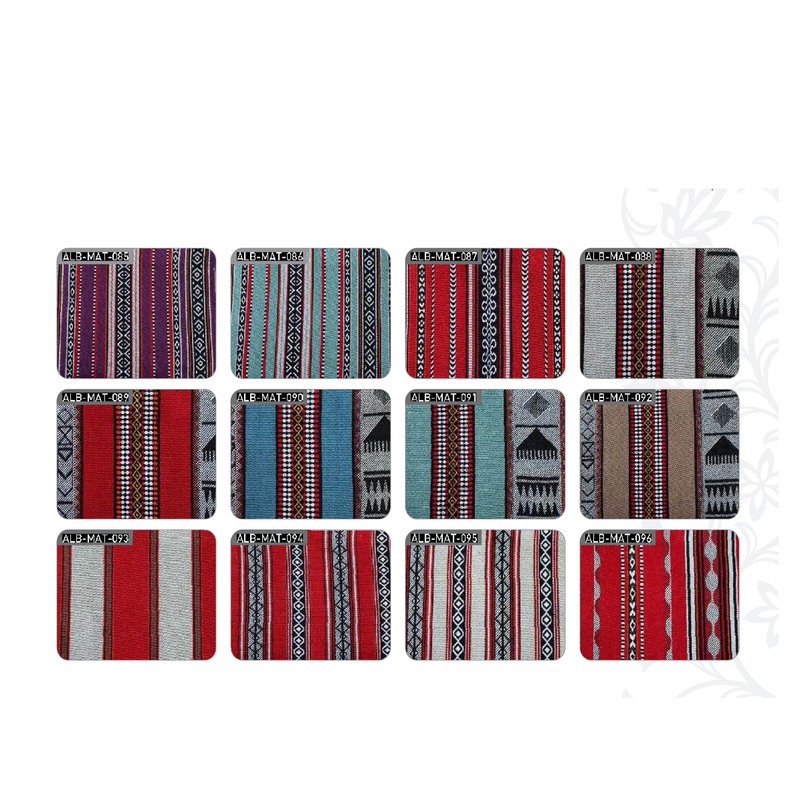 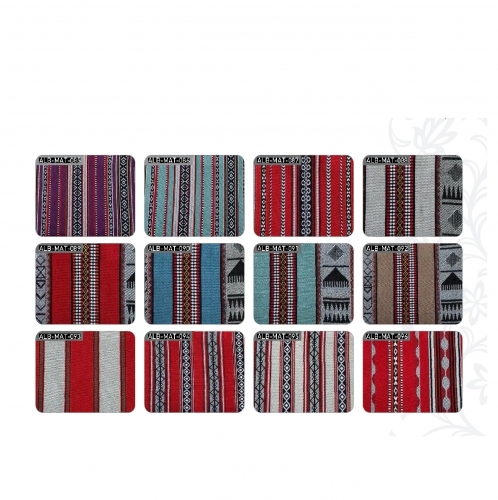 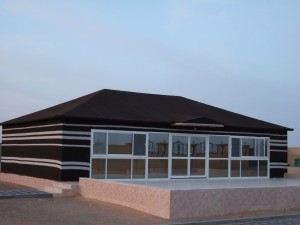 Exterior of Arabic Tents can be same as traditional black & white stripes. 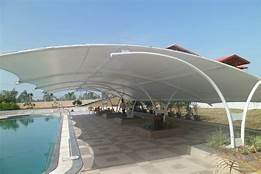 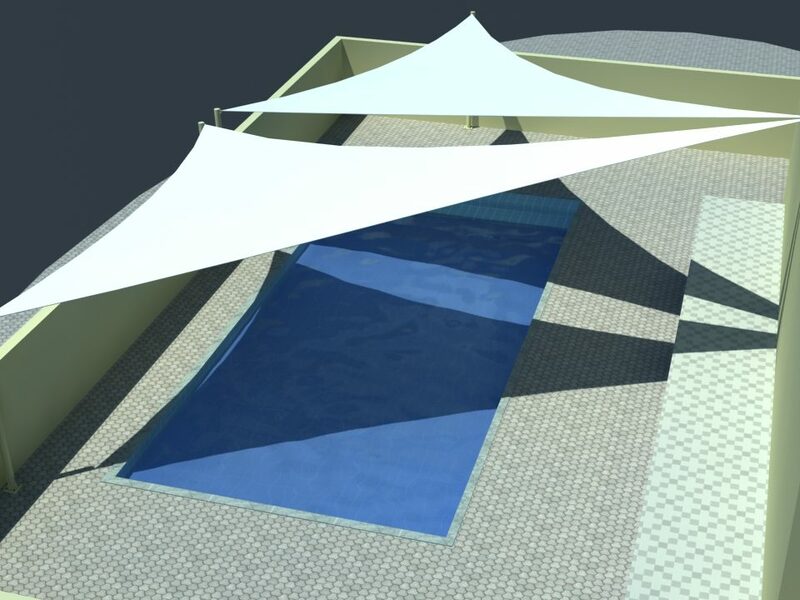 Tents & Shades can blend the classic exterior into washable PVC in different colors as well. 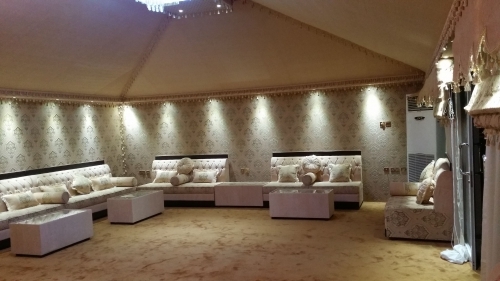 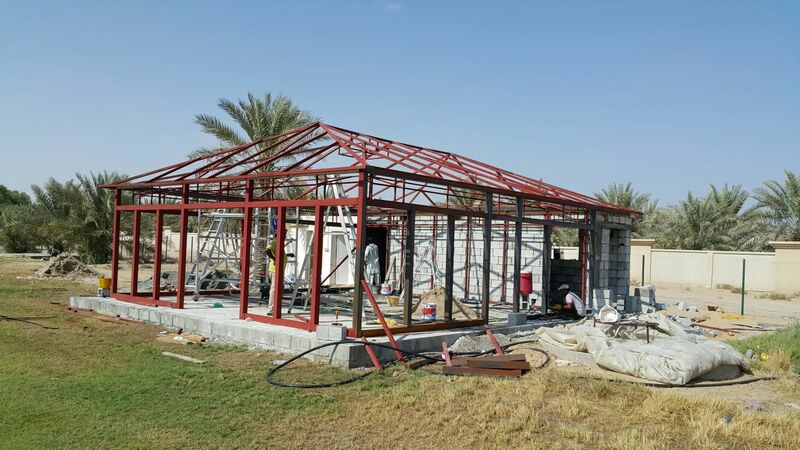 Arabic Majlis’ can have different designs & shapes for doors, range can be glass doors, regular tent doors (small and large) and same as Windows’ design and shapes. 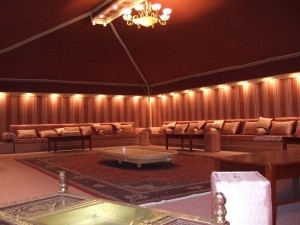 We will satisfy all your requests and it will equip and furnish these Arabic and Sadu tents with: Fancy Wooden/ceramic flooring, Installation of all electrical supplies, Provide the external doors with umbrellas, Chimneys in all shapes and sizes, External air conditioners, Internal air conditioners ,Outdoor lighting for entrances, Internal decorations and Internal illumination in the roof. 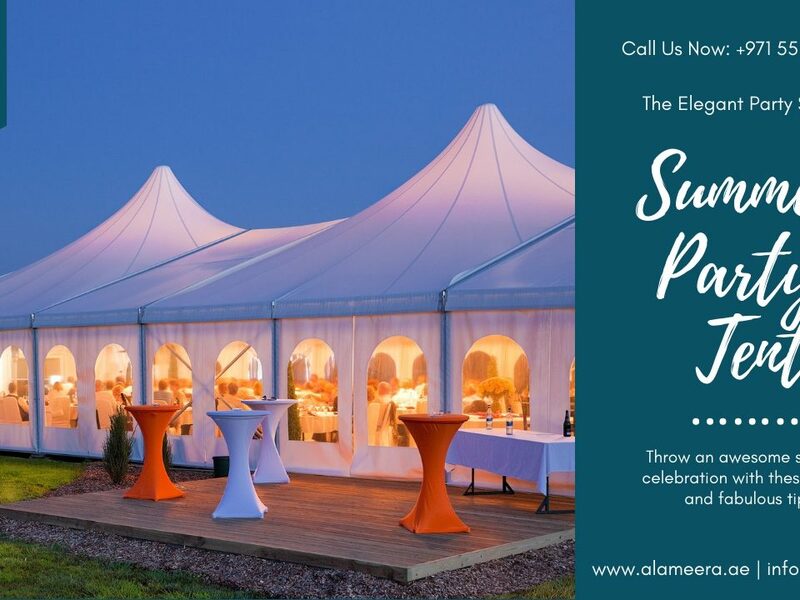 We offer our services Local and National for Party Tents, Structural Tents, and Corporate Tent Rental services for Parties or Any Type of Event.